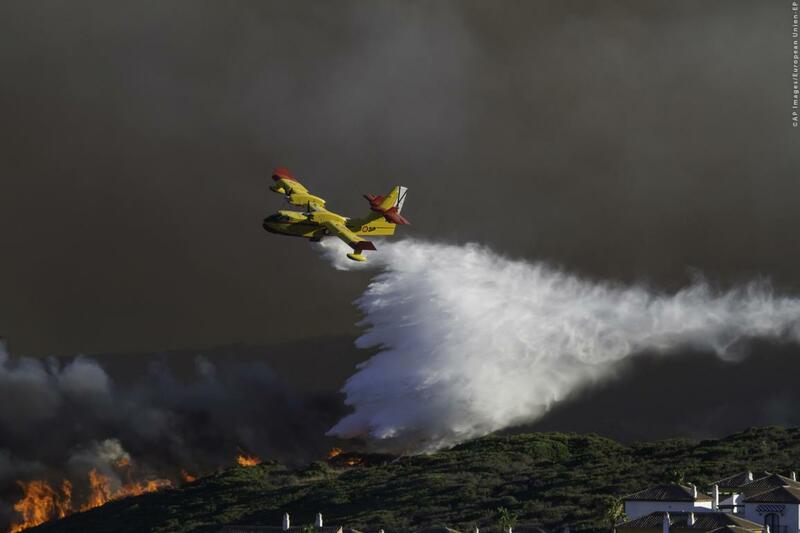 An upgrade of the EU’s civil defence mechanism, tested to its limits by 2017 and 2018 forest fires, storms and floods, received the support of the House on Tuesday (12 February). The EU’s Civil Protection Mechanism is currently based on a voluntary system, through which the EU co-ordinates the participating states’ voluntary contributions to a country that has requested assistance. In recent years, extreme weather conditions and other phenomena have stretched member states’ ability to help each other, especially when several member states face the same type of disaster simultaneously. In such cases where little or no support is available, the EU does not have a reserve capacity to assist overwhelmed member states.